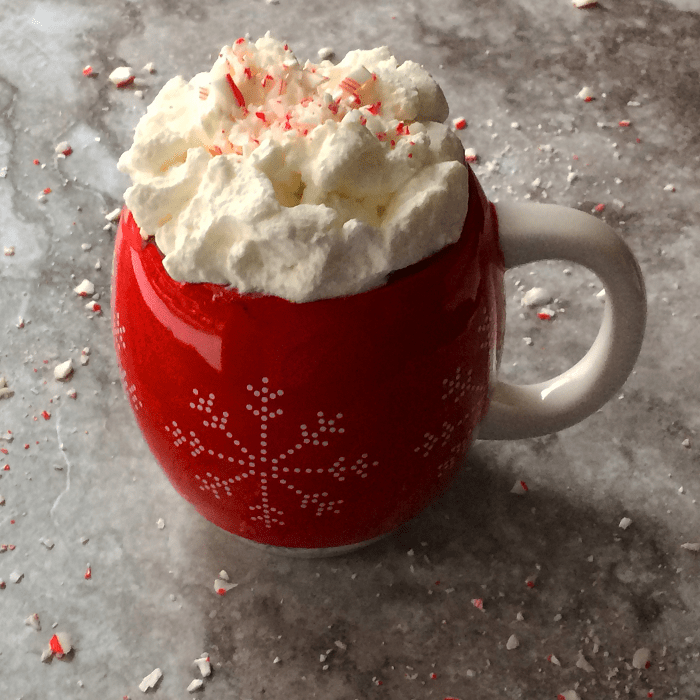 I love this Keto Peppermint Hot Chocolate because chocolate and peppermint is just such a great pairing. Who doesn’t love hot chocolate anyway? What is not to love? It’s chocolate and it’s hot. I mean YUM!!! I prefer to use unsweetened bakers chocolate and cocoa powder. I just think that it makes a smoother hot chocolate. 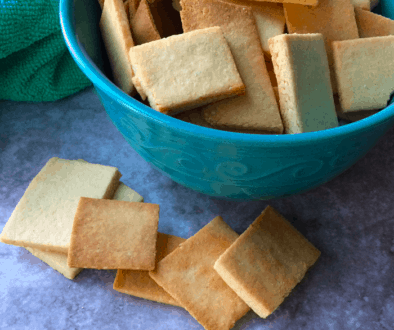 You can, of course, omit the peppermint from this recipe and it will be just as delicious. However, I think that the peppermint emulsion just gives it that extra special little something that puts it over the top. I have always preferred to use milk in my hot chocolate rather than water. I just think that it makes a much richer and creamier hot chocolate. Plus, to keep it keto I use almond milk instead of regular milk. This hot chocolate is creamy and rich with a hint of peppermint. It will make you feel like you’re in a winter wonderland. 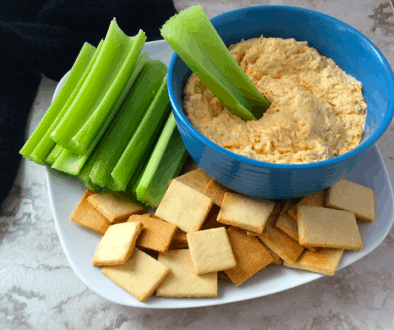 This recipe makes two servings so you can snuggle up with a special someone, get all cozy, and enjoy a cold winter night. Nutrition for the recipe is on My Fitness Pal just search Certainlyketo-Keto Peppermint Hot Chocolate. 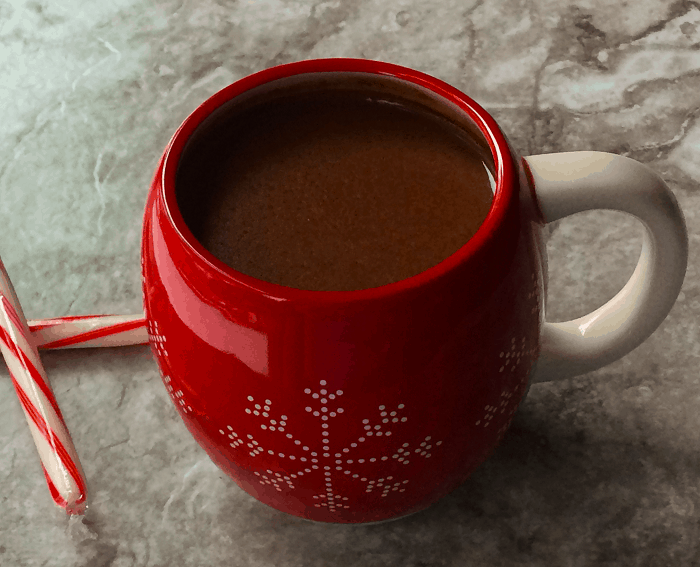 This is a creamy rich keto hot chocolate to make any winter day nice and cozy. Add almond milk and unsweetened baking chocolate to a small saucepan. Whisk almond milk mixture over medium heat until chocolate is melted. Add cocoa powder, liquid stevia, and emulsion. Whisk together over medium heat until it all comes together. Pour into a mug and top with whipped cream (optional). Enjoy!!! Nutrition is without the whip cream topping. Hi! This recipe looks great, but the only whipping cream mentioned in the ingredient list is for topping. In the instructions you mention adding cream to the almond milk. How much? I am sorry for the confusion, I reworked this recipe and took out the heavy cream of the hot chocolate but I forgot to remove it from the instructions. I found that it really didn’t need the extra heavy cream in the recipe because it was creamy and delicious without it. Thank you for bringing this error to my attention. It has been fixed in the recipe now.